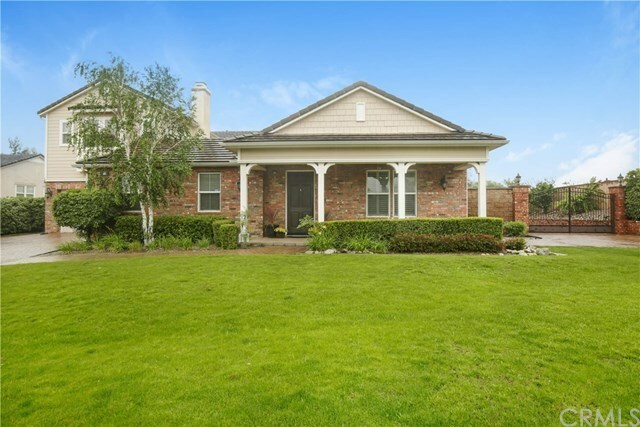 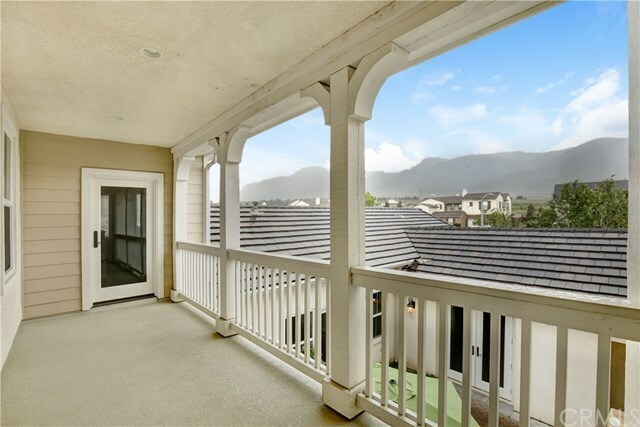 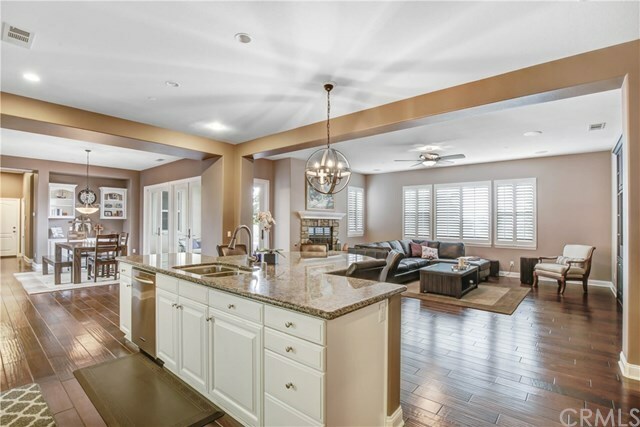 Luxurious Rancho Cucamonga home!! 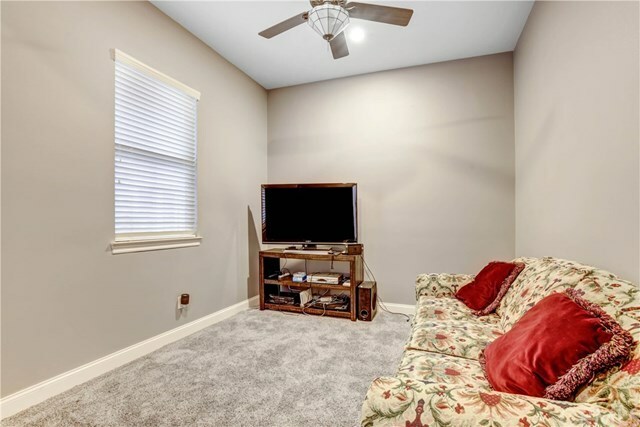 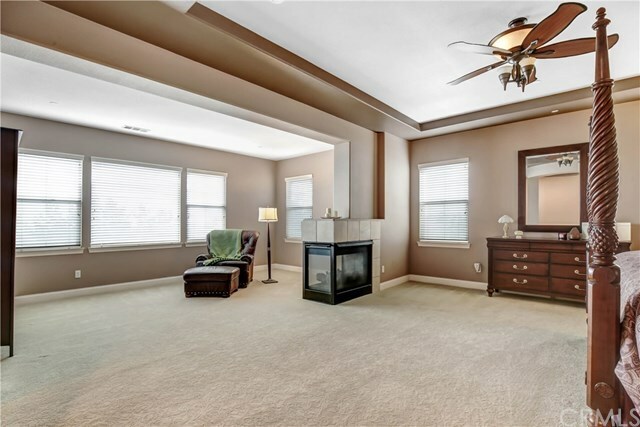 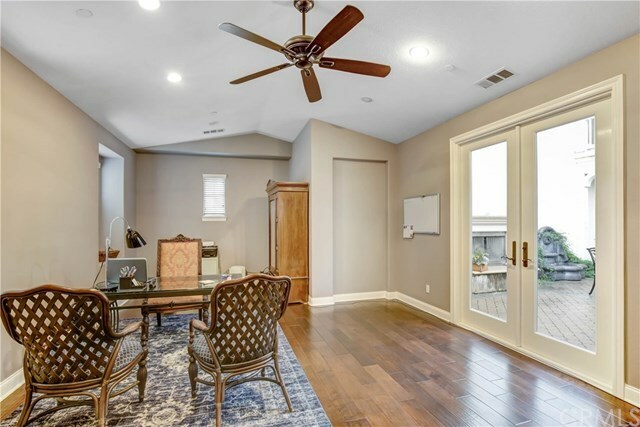 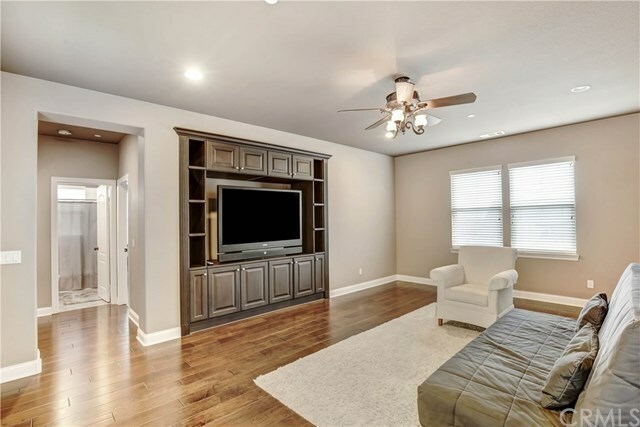 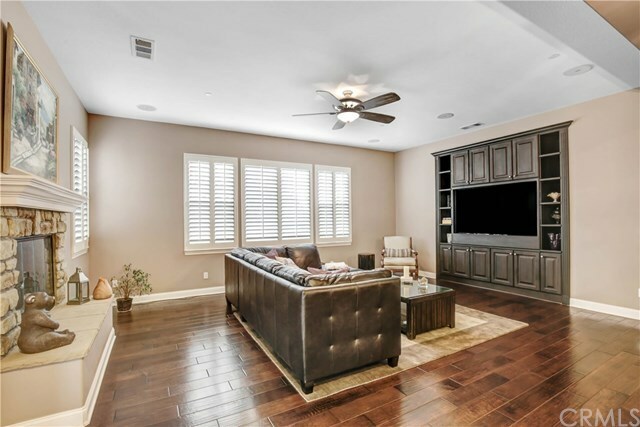 This five bedroom home has everything you're looking for, whether you entertain or need room for your toys! 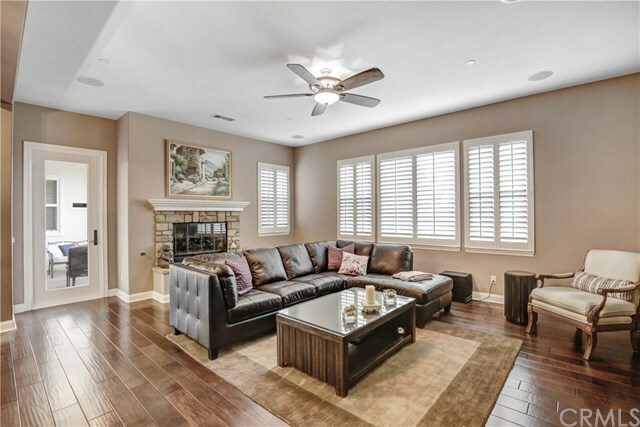 The courtyard has access from four areas and sits beautifully within the center of the home with it's own fireplace. A large office downstairs can also be used as a game room. 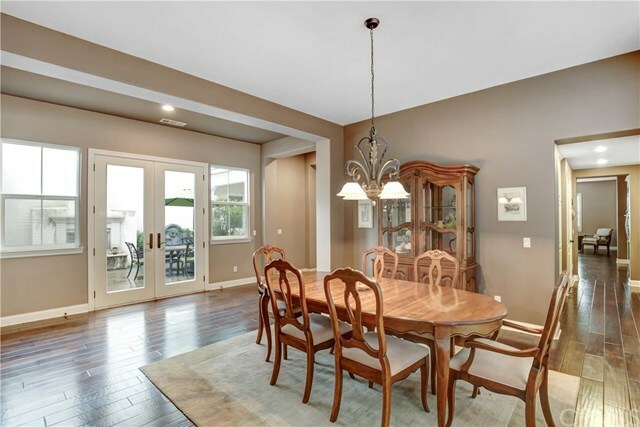 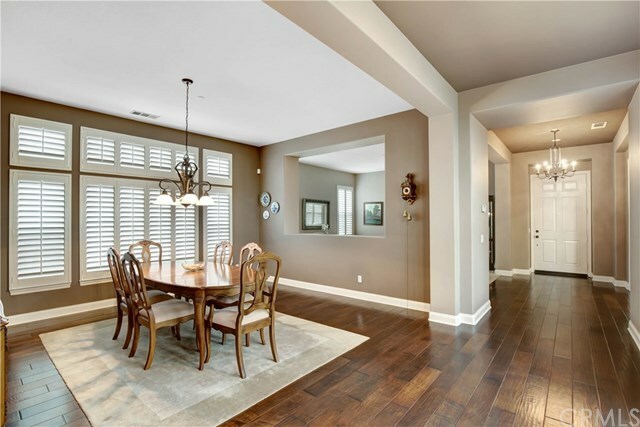 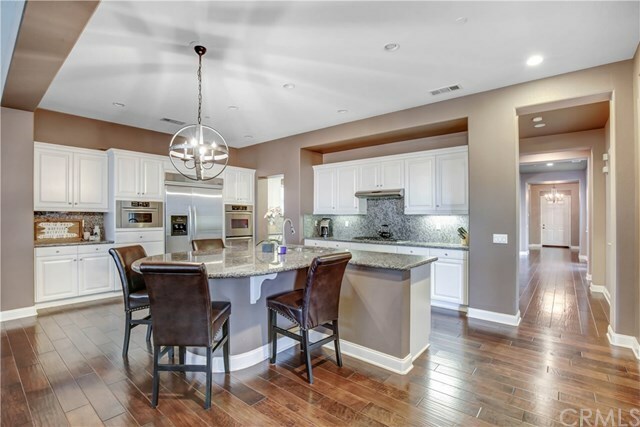 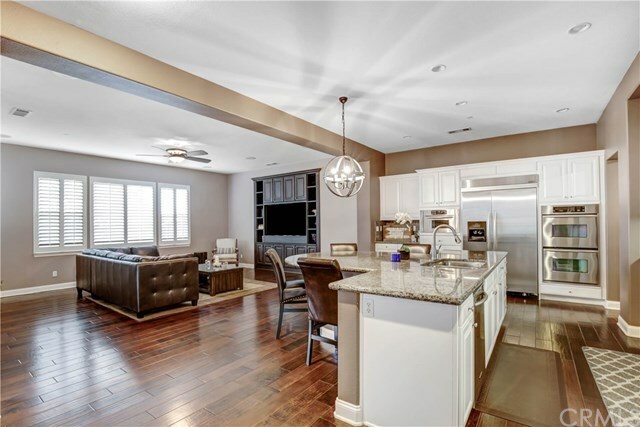 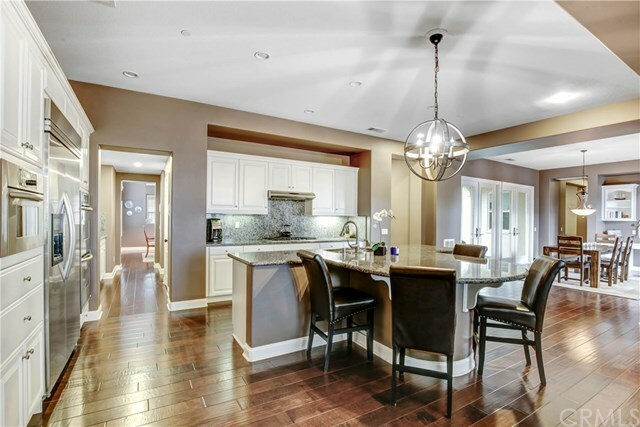 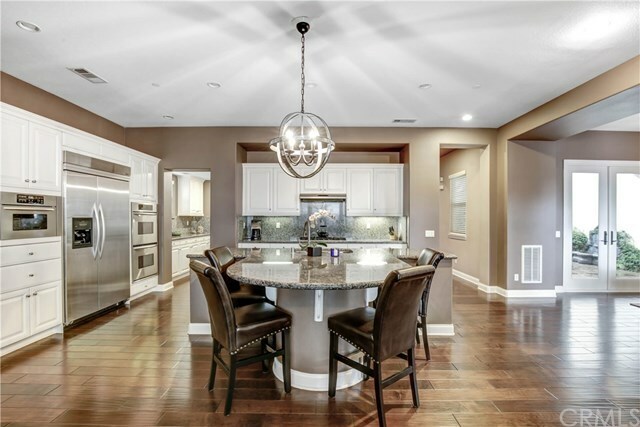 The kitchen is open to the family room and morning room giving the home a very open feel. 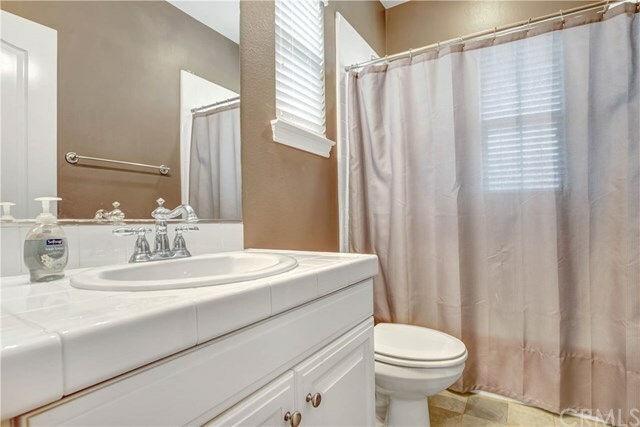 There are thirteen rooms total, lots of privacy. The back yard has a built in BBQ and rock schemed pool with spa. 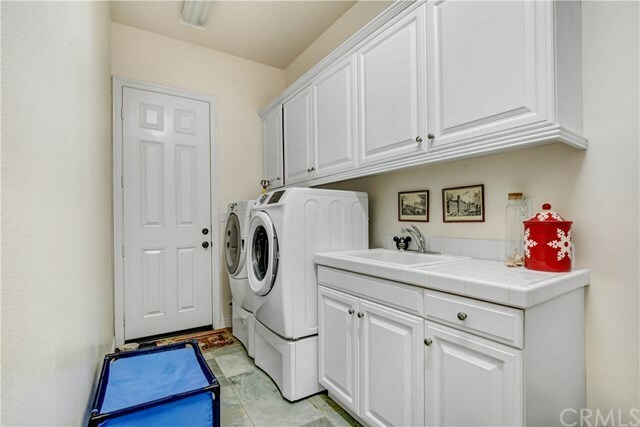 Plenty of RV parking on the side of the home on the second driveway. 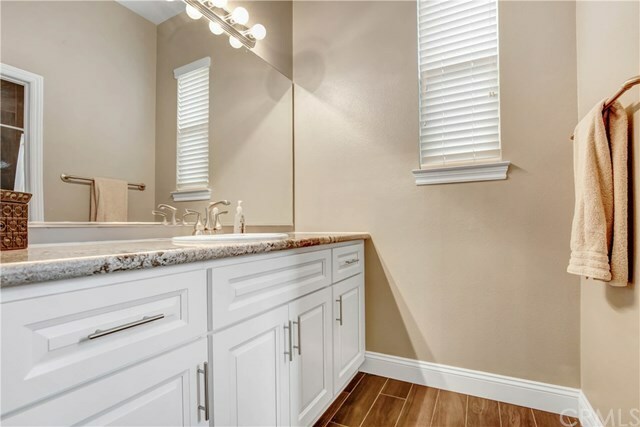 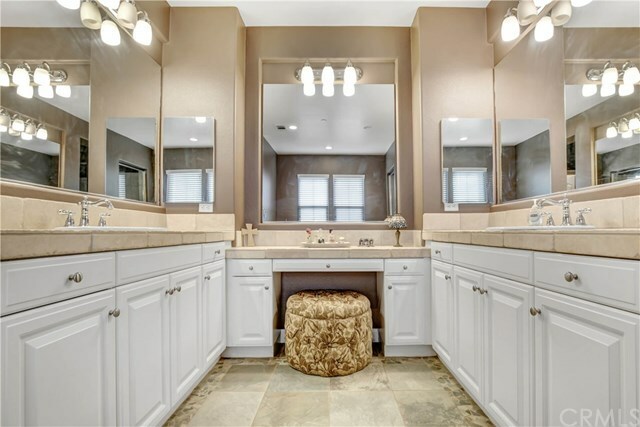 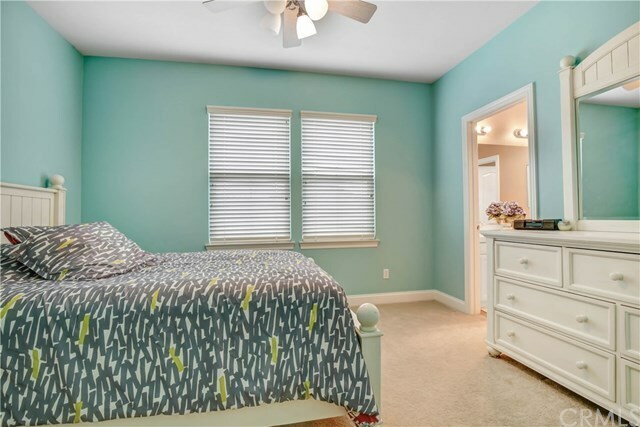 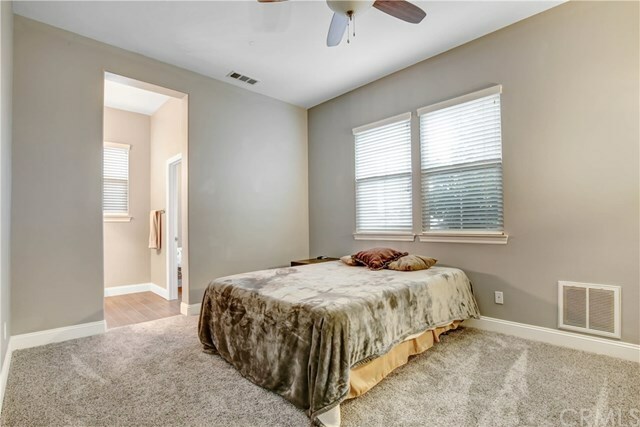 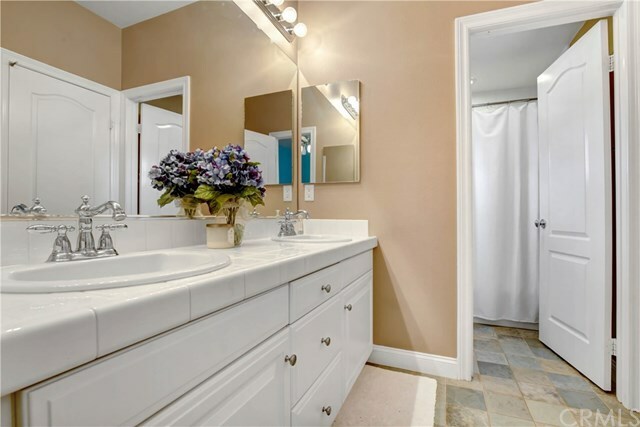 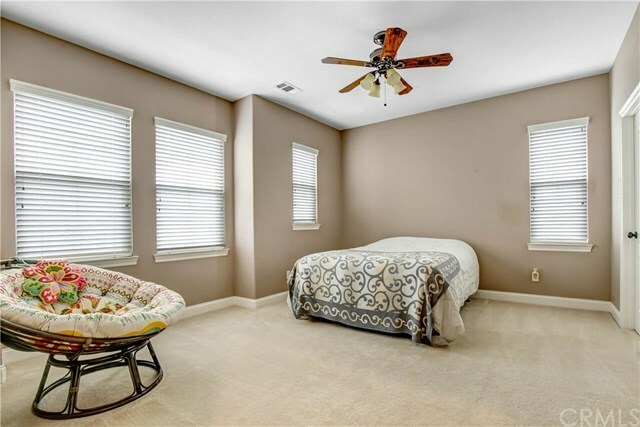 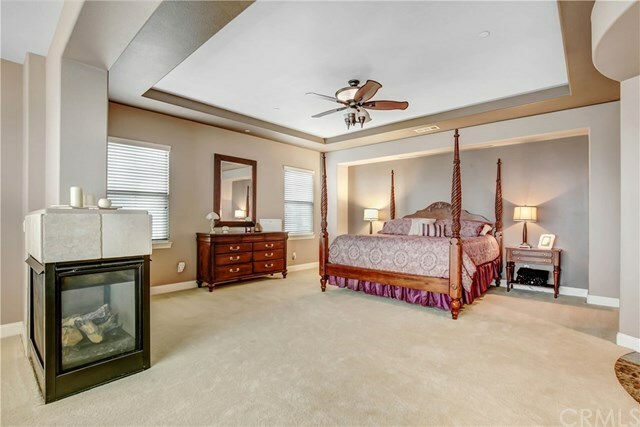 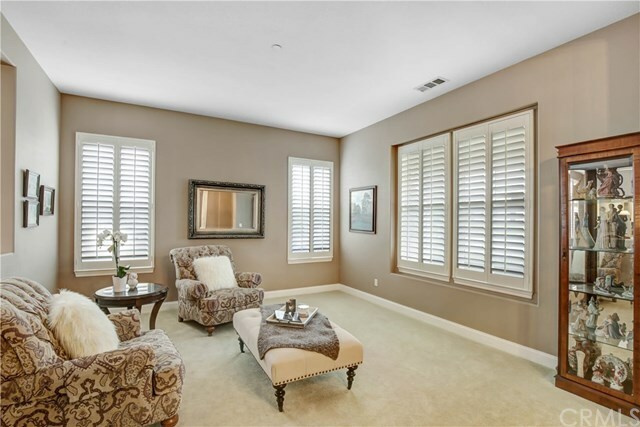 The master bedroom and en suite are sure to please. 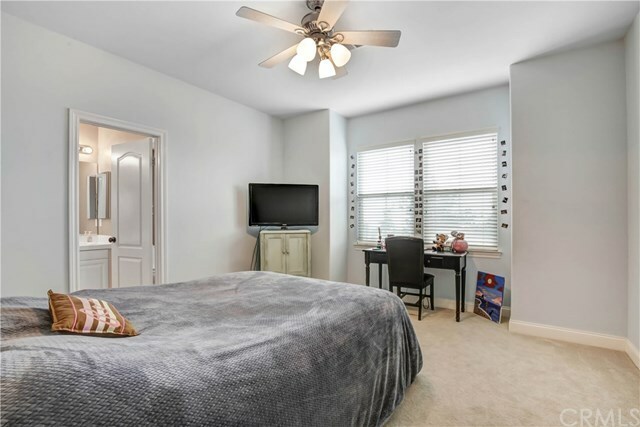 All this and yet close to Victoria Gardens, restaurants plus more.